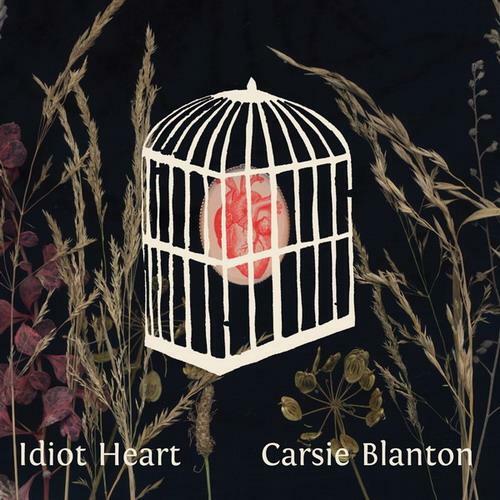 This entry was posted in Album Review and tagged Americana, Carsie Blanton, Folk Pop, Idiot Heart by Jon. Bookmark the permalink. What a lovely review. I sure appreciate it!